Most of the sessions that I attended dealt with the subject of learning and development. The question that always seems to circulate when talking about learning and development is, “Why would we develop our employees up so they can leave afterwards?” I heard multiple speakers counter with the question “What if we don’t develop our employees and they stay?” The latter sounds like a more pressing issue if you ask me. Here are some takeaways from the sessions that I attended on learning and development. Determine what competencies a leader in your organization should have – I listed this one first because I feel it is so important when developing potential leaders. 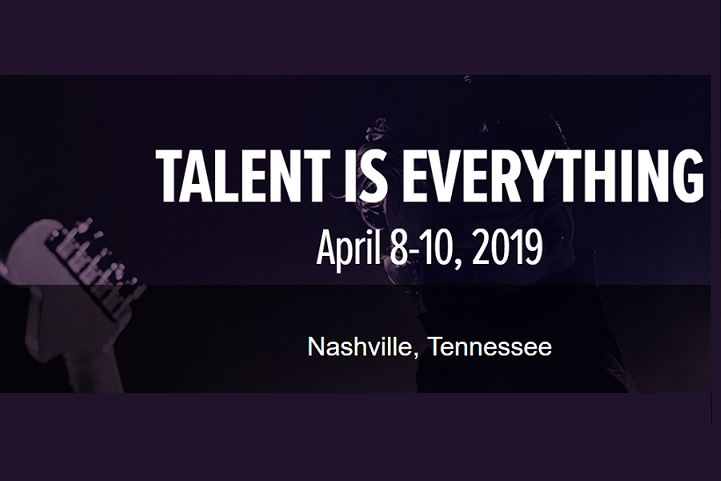 From listening to Suzanne Ness’ session at the 2019 SHRM Talent Conference and Exposition on Developing High-Potential Employees and Grooming Them for Future Leadership Positions, she made the point that there are tons of literature that lists different traits or characteristics that the author believes a leader should have. While most of the traits described are usually good and relevant, you must figure out what’s needed for YOUR company. Your traits and skills are likely going to be different than a company in a separate industry from yours. You can consult with your peers and management on determining what these traits exactly are. Once you find these out, developing the programs and curriculums will be that much easier. Friedman (2017) suggested five important traits for a leader in the healthcare industry to have such as:emotional intelligence, systems thinking, enhanced conversation skill, change management, and embracing chaos and complexity. While he was specifically speaking on healthcare, I think these are broad characteristics that all leaders should have. Don’t place people into leadership without the proper training – You would think that this would be a given when talking about this topic. However, when there is turnover in a leadership position, the company is left with two decisions. They can either replace them with the next person in line who may not necessarily be ready to save time, or they can recruit for an external candidate to come in. One of the speakers Jennifer Currence talked about how companies sometimes will throw top performers into leadership positions hoping that they will catch on because of how well they’ve performed their job duties. This sounds good in theory, but those people may not be capable of leading others. Jennifer gave the statistic that the average age an employee becomes a manager is 30 years old, but the average age an employee receives management/leadership training is 42 years old. This statistic just drives home the fact that employees are being placed into leadership positions prematurely and it usually costs the employer money in the long run if they decide to quit. This also highlights the importance of spotting the individuals with high potential and investing in them even before it’s time for them to be promoted. Focus on content, not duration – Learning and development programs can be as long or as short as you want them to be. What’s important is the content and the skills training that are being given to employees. Some programs will be longer than others such as L’Oreal’s two-year training program. Two years might not be feasible for your organization, but that doesn’t mean it can’t have the same impact if you structure it correctly. In order to win this war on talent, we must first make the best use of the talent we already have. Developing and grooming our in house talent should be top priority in the overall strategy of companies in today’s society. Jonathan is a Talent Operations Intern at Rivian Automotive in Detriot Michigan.